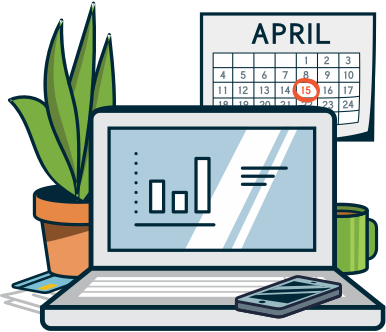 Quote, Schedule, Invoice, and get paid - faster! 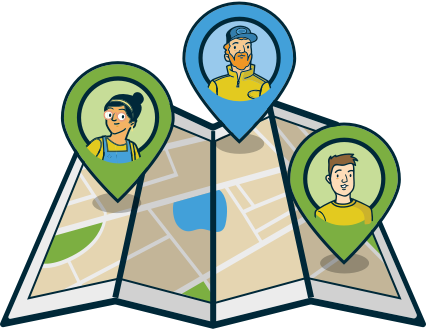 The Smart Cleaner recommends Jobber to help you run a more effective and profitable business. 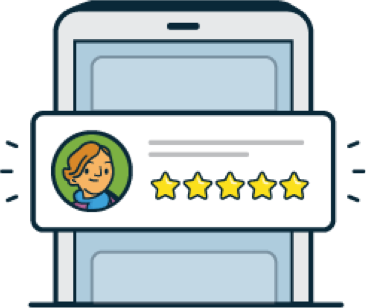 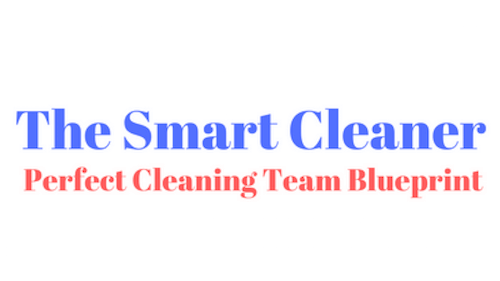 Smart Cleaner companies get 20% off Jobber for 6 Months, free account setup, training, and ongoing support.